Under pressure to organize an ideal Valentine’s Day? I can relate. However, the cold weather outside doesn’t mean you have to accept a night indoors with a takeout dinner. This year, forget about store-bought flowers and pink greeting cards. 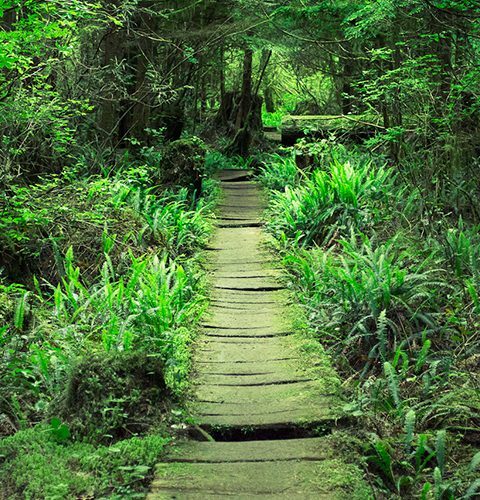 Grab your date and discover one of the dreamy locations on the Trail! Here are my top choices. 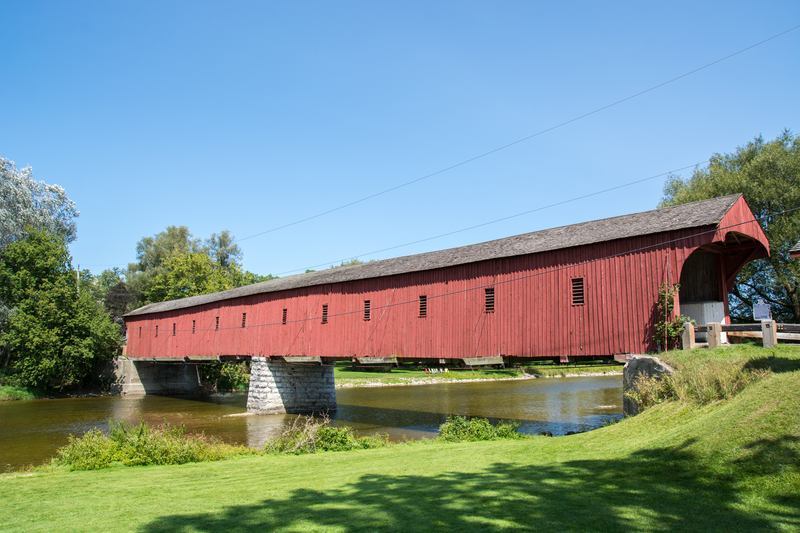 Whether you want to organize a romantic day out or even pop the question, a visit to Ontario’s ‘Kissing Bridge’ is a must. A mere 90-minute drive from Toronto, the West Montrose Covered Bridge is the last remaining bridge of its kind in the province. However, locals and visitors aren’t only enchanted by the history. Famous for the intimacy that the covered structure provides, the bridge has earned a reputation as the go-to place for marriage proposals, engagement photos and wedding videos! 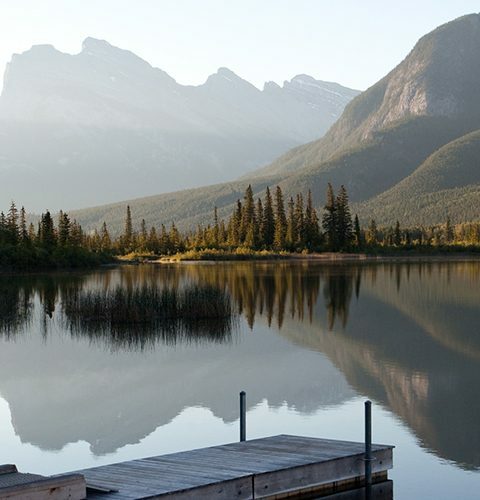 The home of Canada’s first national park, Banff is perfect for anyone seeking some old-fashioned romance with their significant other. Relive the Roaring Twenties at the Banff Winter Carnival, where you can enjoy outdoor games and vintage films that hark back to the glory days of this resort town. 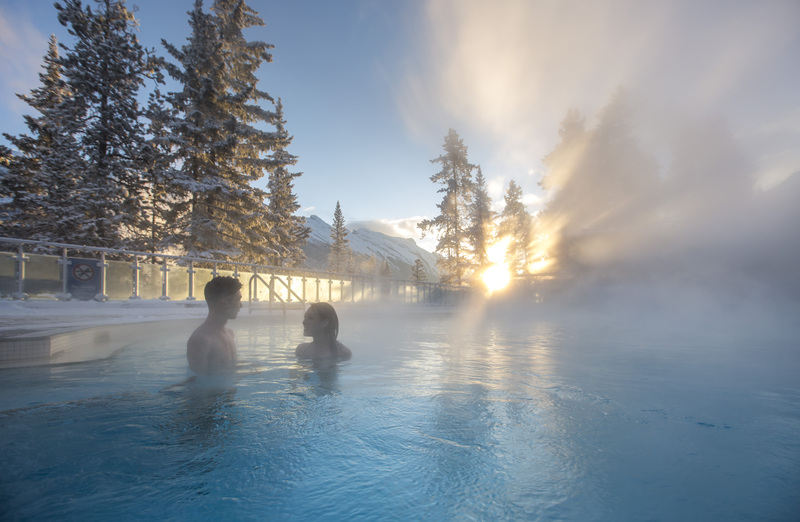 Later, treat your sweetie to a relaxing soak at Banff Upper Hot Springs, and take in the views of Mount Rundle and Cascade Mountain. After being named Canada’s most romantic city six years running, the city of Victoria certainly has a reputation to uphold. 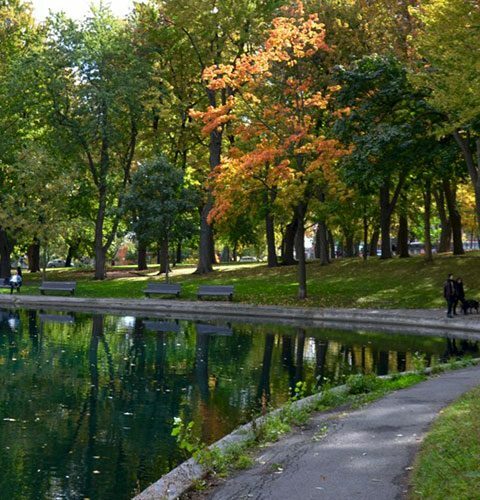 Luckily, couples planning a date night in B.C.’s capital won’t be disappointed! 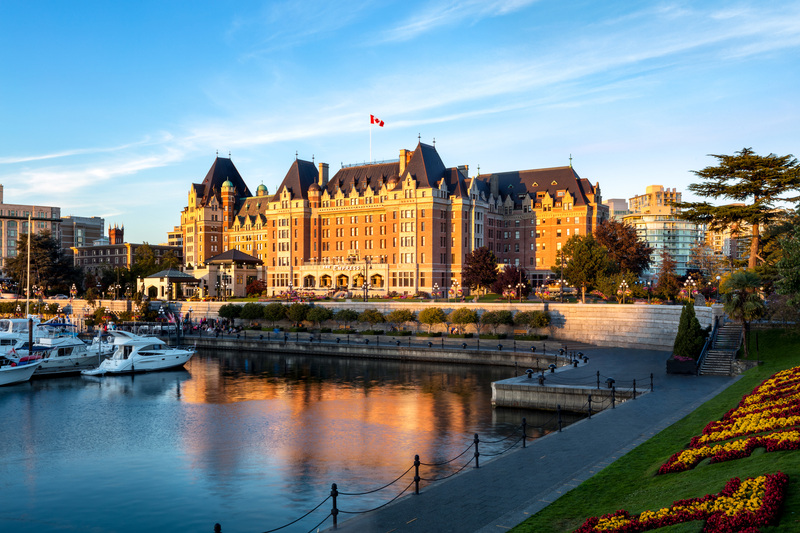 Impress your Valentine with a luxurious afternoon tea at The Fairmont Empress Hotel, before wandering among the many trendy boutiques in the downtown core. As evening sets in, take a walk along the waterfront and enjoy a beautiful coastal sunset. This historic provincial capital often feels like the set for a rom-com. But, this time, you and your S.O. 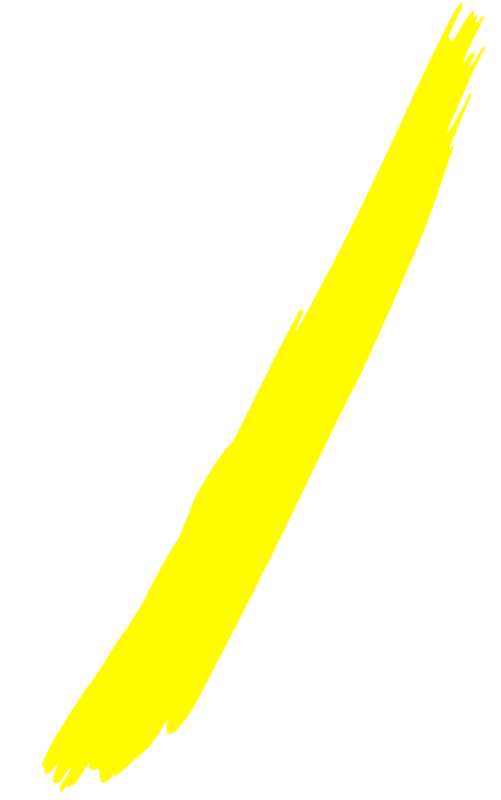 can be the stars! 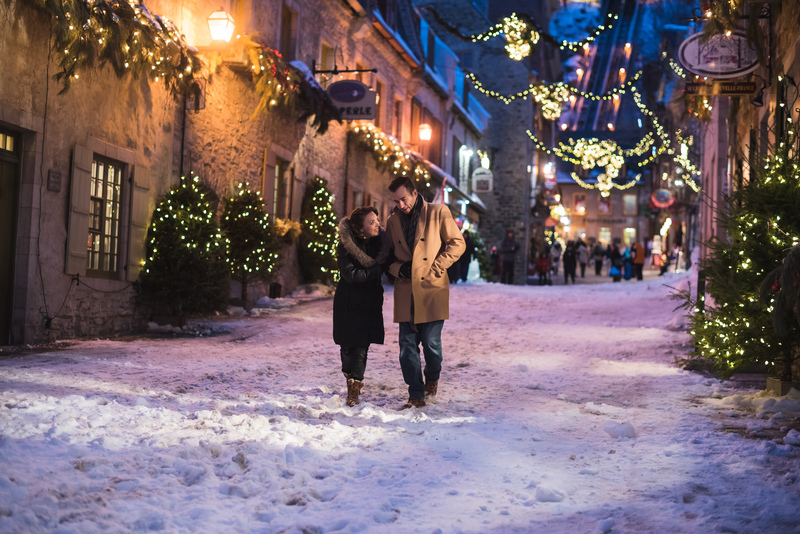 Wander through Old Quebec’s many art galleries, boutiques and antique shops before skating hand in hand at Place D’Youville. Later, cozy up with a cocoa or – better still – some traditional maple taffy from a nearby cabane à sucre. 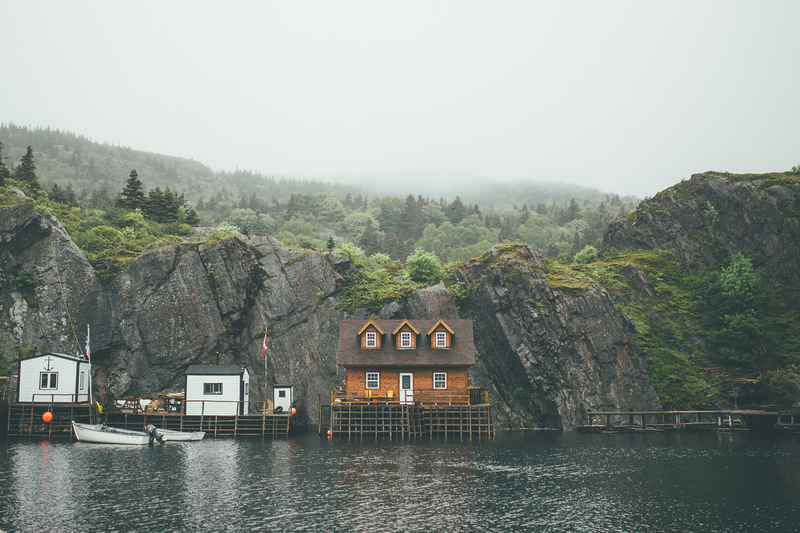 Although it’s just a short distance from St. John’s, visiting Quidi Vidi feels like getting away from it all. Sweep your sweetie off their feet with a brisk hike along the picturesque Atlantic Coast, before treating yourselves to a fireside meal at Mallard Cottage – one of Canada’s finest restaurants. Want to make it the perfect date night? Book a stay next door at the Inn at Mallard Cottage, where every room is outfitted with vintage Tivoli radios and creative furnishings. The northern lights dance over the Whitehorse skyline. 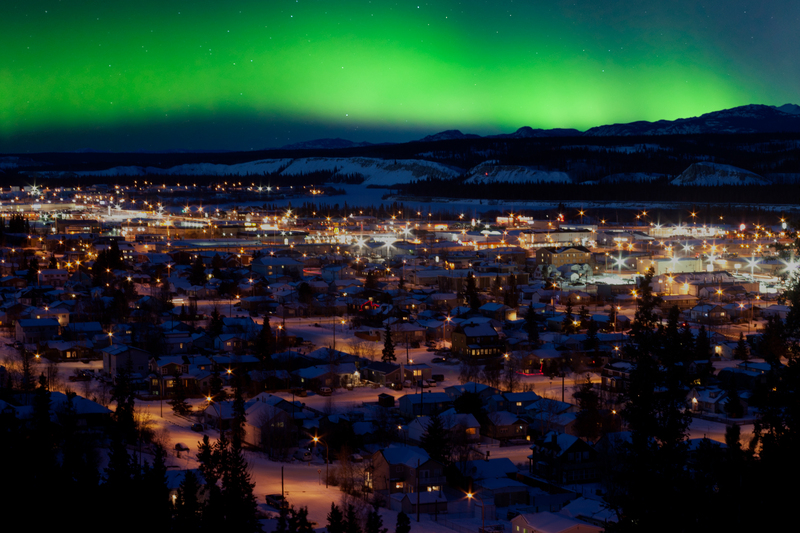 Did you know that Whitehorse ranks as one of the most romantic places in Canada? I didn’t either, but I can see the appeal! The natural wonders of the Northern Lights appear almost daily from late August to mid-April, and offer a breathtaking backdrop to your date night. Adventure junkies can also rev things up with a snowmobile tour on one of the many Trail sections nearby.